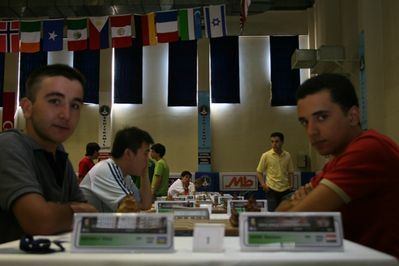 GM Eltaj Safarli is one of the most progressing players of Azerbaijan. Since 2001 he represents the country at junior events, winning 3 gold medals with best results at U10 WCh Heraklio Greece 2002 1st place, U12 EUCh Urgup Turkey 2004 1st place, and also U20 WCh Gaziantep Turkey 2008 3rd place. In 2006 he won the A2 group of Aeroflot Chess with a GM norm, the other two he earned at Abu Dabi and Chigorin Memorial. 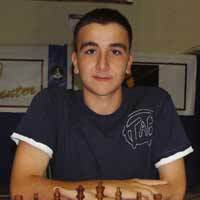 Currently GM Safarli is the 3rd best player U18 in Europe and has rating of 2594. He will be joining us for live commentary of Linares 2010 and other strong tournaments on Chessdom.com.